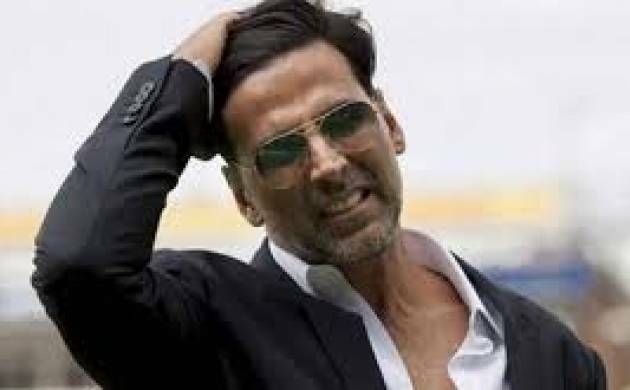 Indian auto giant Tata Motors on Tuesday roped in Bollywood superstar Akshay Kumar as brand ambassador for its commercial vehicle (CV) business unit. Tata Motors' association with Kumar for commercial vehicles will be supported by a multi-media campaign, beginning in the first week of January 2017, it added, Besides products and solutions, he will be actively involved in a host of innovative marketing and customer experience initiatives to be rolled out by Tata Motors. He further said: "We are confident that Akshay's popularity will further help complement and articulate the future direction of the Tata Motors commercial vehiclesbrand."